There’s so much simplicity in this recipe. And, simplicity is making me REALLY happy right now. It’s been one heck of a beginning to summer for us. In the last 3 months, we’ve come home from the keto diet book tour, renovated a 40-foot RV, prepared the house for sale, posted the house for sale, and are now cruising around Canada creating new memories in our soon-to-be full-time house. Oh, and did I mention we’re going on tour again in a couple of weeks? Like I said, insane. All self-inflicted, but hectic nonetheless. So, I’m totally diggin’ the easy recipes these days. You know, the ones where you throw everything in a bowl, hope for the best, and dig in regardless? I promise I’ll only ever share the winning ones, not the slop-looking yucky ones. 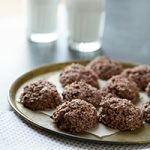 I’ve been preparing these keto no-bake cookies during all of the crazy months, so I figured it was about time I share the official recipe with you. 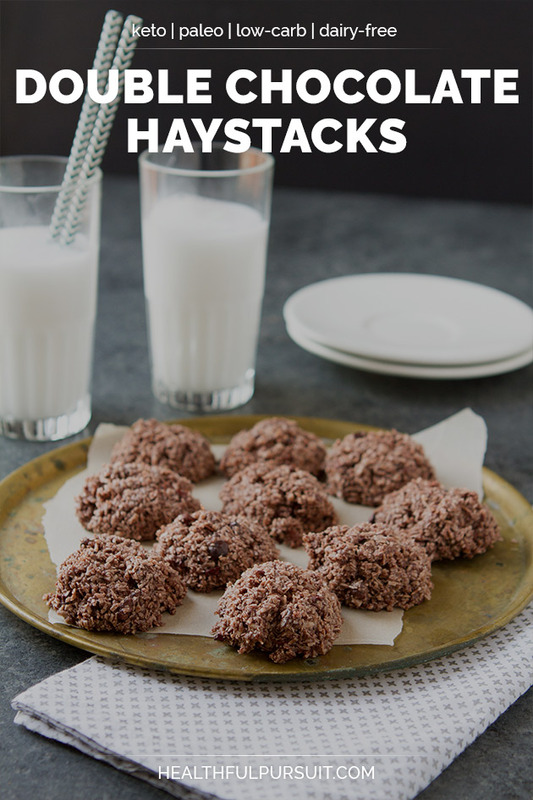 I made these keto haystack cookies with a couple of my favorite NOW Foods products. The thing I like about sharing NOW Foods products with you all is that many of you can actually get them. 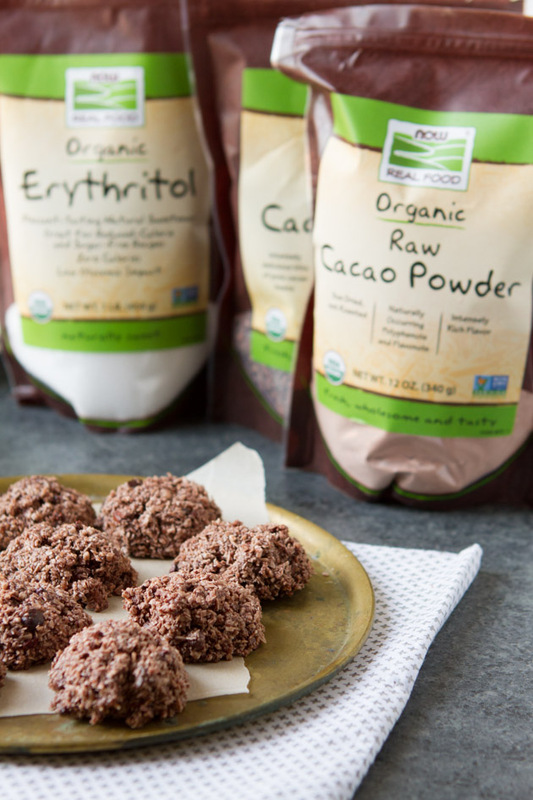 They’re available in your local health food store, likely a couple of grocery stores in your area, making recipes like this super accessible for all. If you like strong coconut flavor in your coconut oil, you’ll want to try this oil! Otherwise, the NOW Foods Coconut Oil may be better for you. I like this cacao powder because it’s sun dried and not roasted, so you can expect a pure chocolate flavor as opposed to cocoa powder. About 70% as sweet as sugar. It’s my favorite sugar substitute for people that say that they don’t enjoy stevia. If you’re sensitive to corn, you may be sensitive to erythritol. In this case, you could use xylitol, monk fruit, or stevia if you don’t hate it! 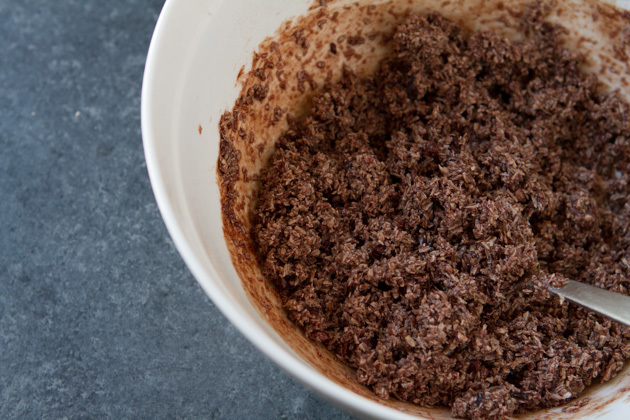 Cacao nibs are a fun way of adding chocolate chip-like texture to any recipe. 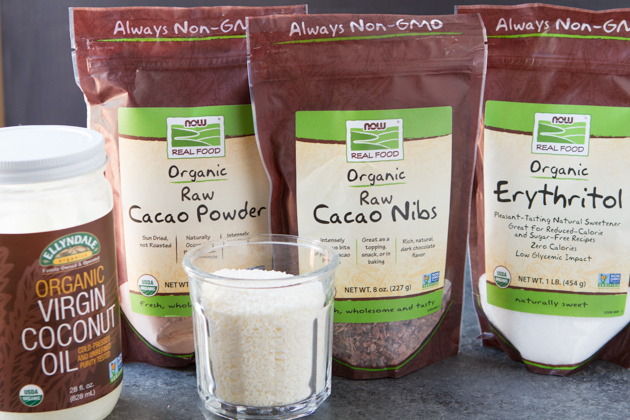 With cacao nibs, you get the benefits of chocolate from its purest form–raw cacao. Repeat with remaining mixture. Once complete, transfer to the freezer for 15 minutes. Remove from the freezer and serve. Alternatively, keep on the counter in an airtight container for up to 3 days, or in the fridge for up to 2 weeks. And stir to combine. The batter can look like this, or a little wetter. The wetter the batter, the more fudge-like the haystacks will be. 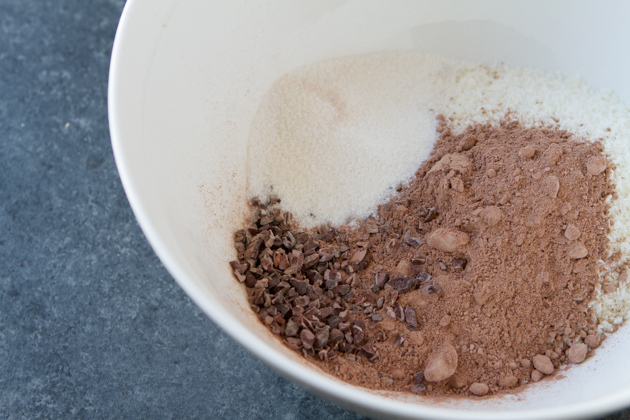 If you want to get really crazy, you could melt some chocolate and add it during this last step. 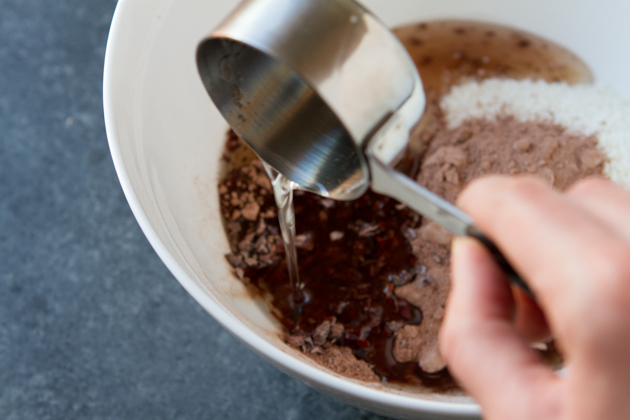 It’ll make these keto haystacks SO chocolatey!